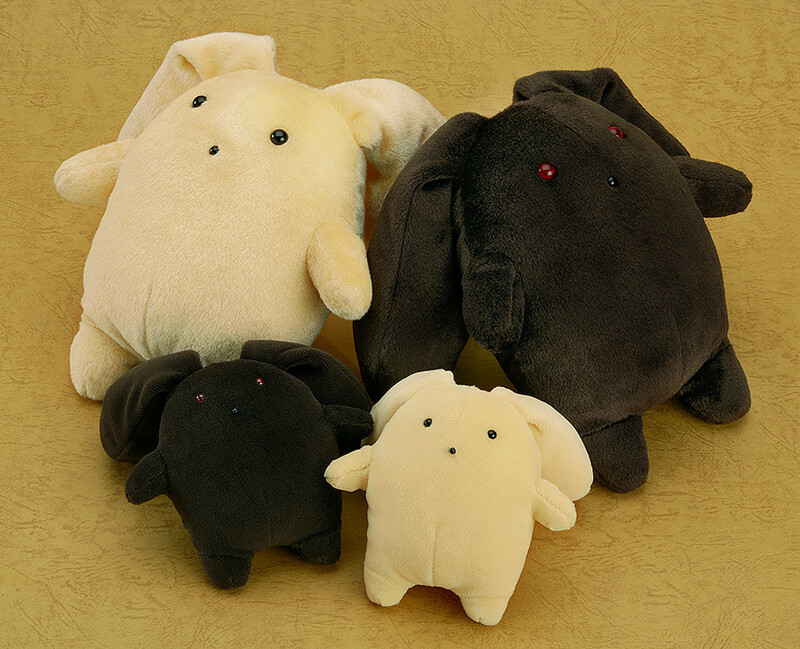 The full 3DCG anime series 'wooser's hand-to-mouth life' has started airing on TV Tokyo as well as on niconico! 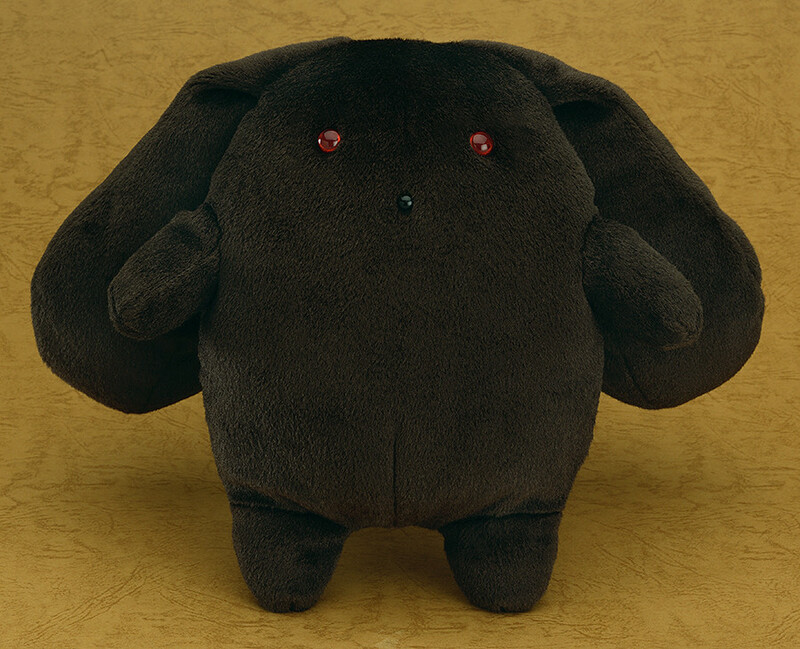 This giant plushie of Darth wooser will soon be available for fans to hug or grab hold of to their heart's content! He is made with a very fluffy, soft material that feels wonderful to the touch!